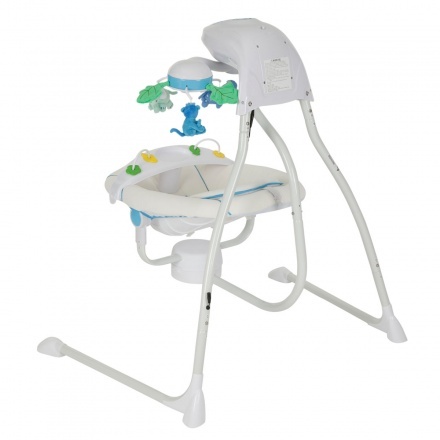 Juniors Automatic Swing | White | It has an adjustable safety harness with child tray. Practical and trendy, this automatic swing will keep your kid excited and happy all day. Featuring interactive toys, this swing also has a printed cushion that adds comfort. 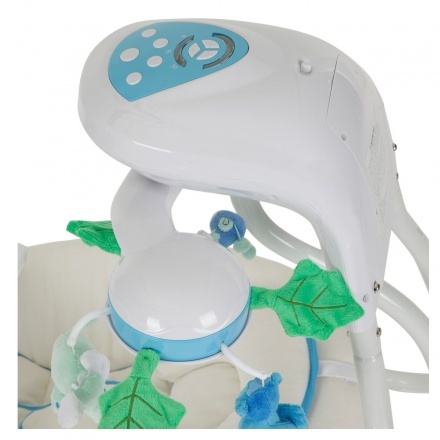 Feature 1 : It has an adjustable safety harness with child tray. 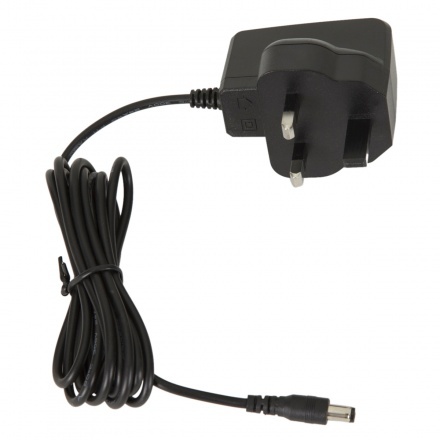 Feature 3 : Product can carry weight up to 12 kgs. Feature 2 : It has interactive toys to develop childrens skills.